Washington: Even as the debate about the origins of life and the Universe always been an enigma for human beings, new theory now suggests that Big Bang never happened and our cosmos may have no beginning and no end. New theory by physicists, including one of Indian-origin, applies quantum correction terms to Einstein's theory of general relativity to suggest that the universe never expanded nor shrunk and it may have existed forever. In cosmological terms, the scientists explain that the quantum corrections can be thought of as a cosmological constant term (without the need for dark energy) and a radiation term. 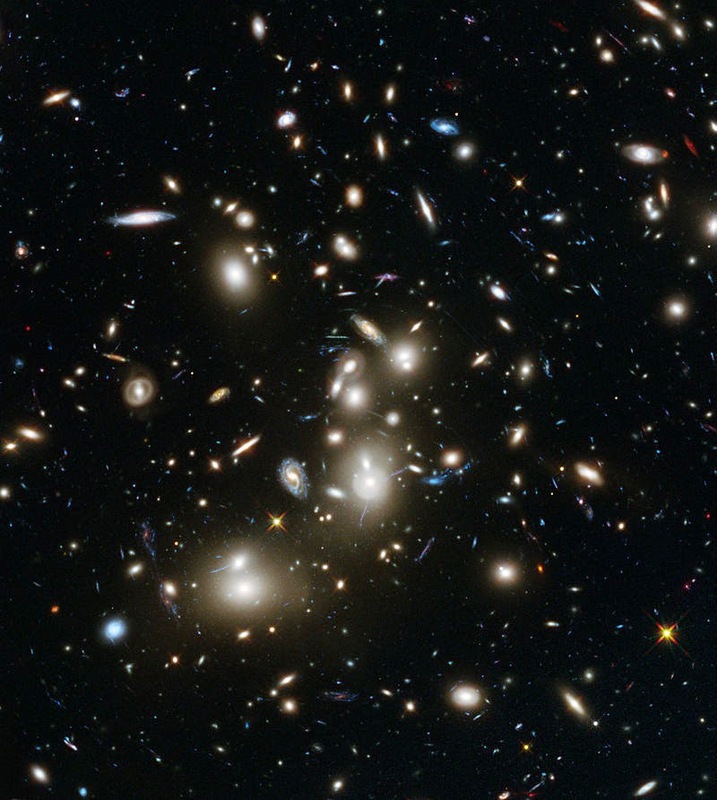 The widely accepted age of the universe, as estimated by general relativity, is 13.8 billion years. In the beginning, everything in existence is thought to have occupied a single infinitely dense point, or singularity. Only after this point began to expand in a "Big Bang" did the universe officially begin. Although the Big Bang singularity arises directly and unavoidably from the mathematics of general relativity, some scientists see it as problematic because the math can explain only what happened immediately after - not at or before - the singularity, 'Phys.org' reported. Ahmed Farag Ali at Benha University and the Zewail City of Science and Technology, in Egypt and coauthor Saurya Das at the University of Lethbridge in Canada, have shown that the Big Bang singularity can be resolved by their new model in which the universe has no beginning and no end. Their work, published in the journal Physics Letters B, is based on ideas by theoretical physicist David Bohm in the 1950s, who explored replacing classical geodesics (the shortest path between two points on a curved surface) with quantum trajectories. The model avoids singularities because of a key difference between classical geodesics and Bohmian trajectories, researchers said. These terms keep the universe at a finite size, and therefore give it an infinite age.